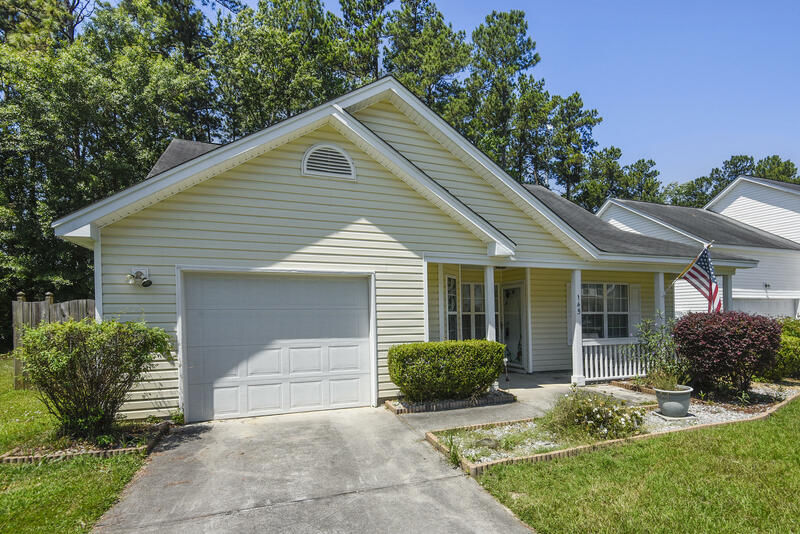 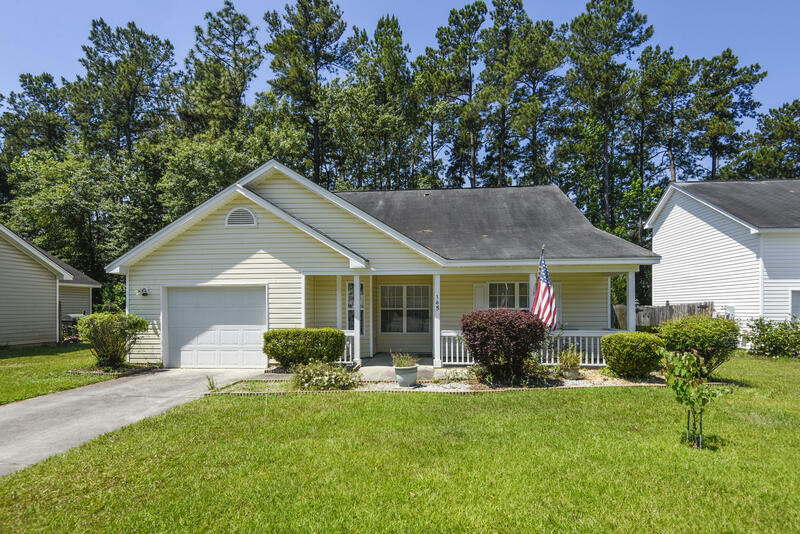 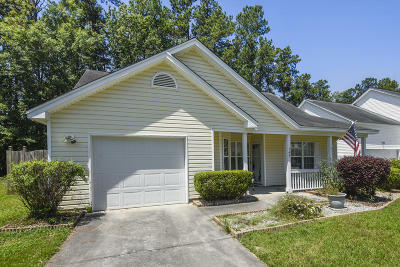 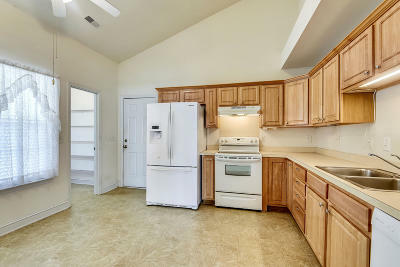 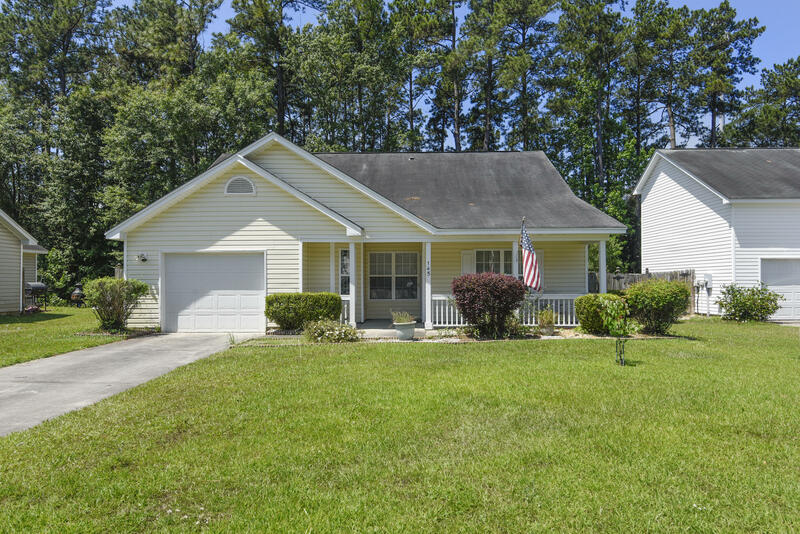 Well maintained 3 bedroom, 2 bath ranch home located minutes to Volvo, Boeing, Mercedes or downtown Summerville. 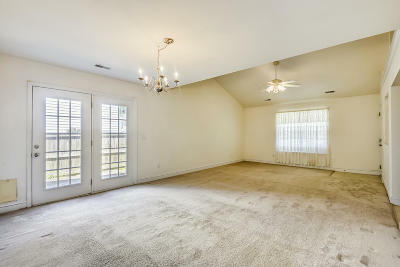 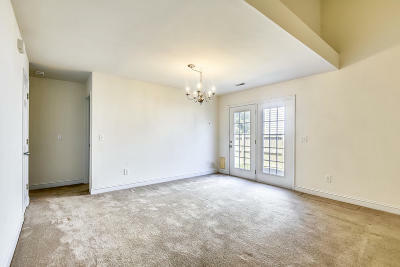 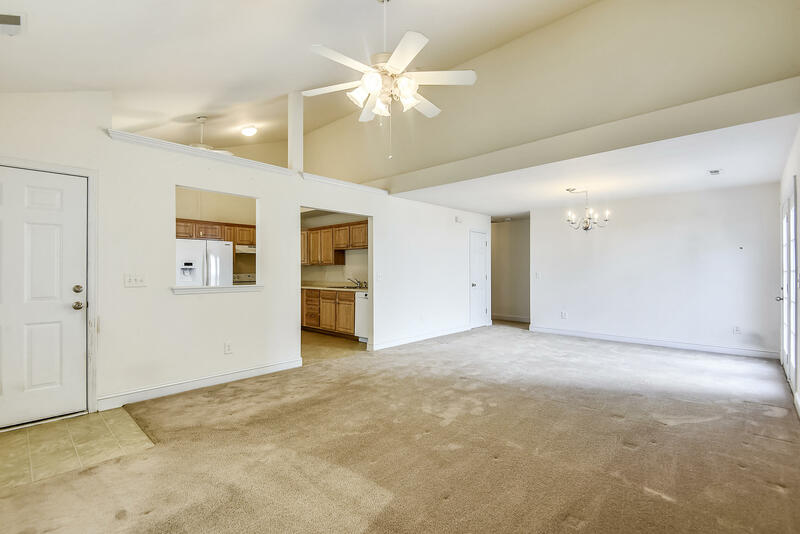 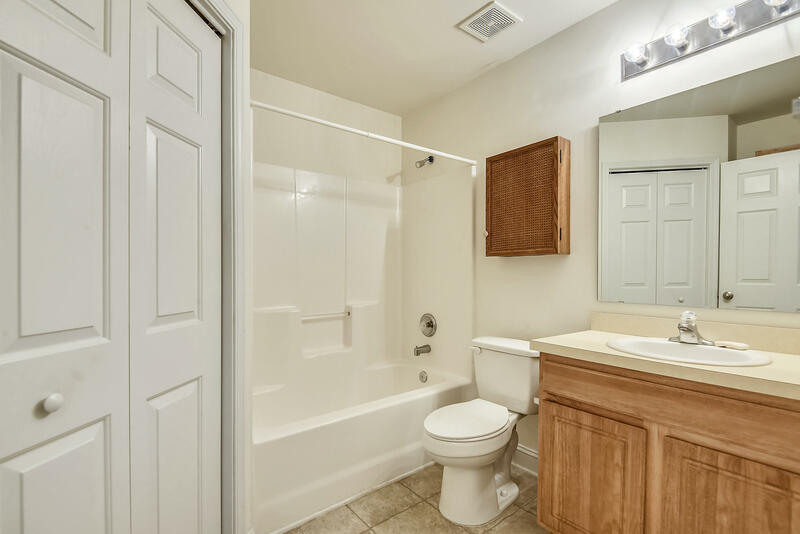 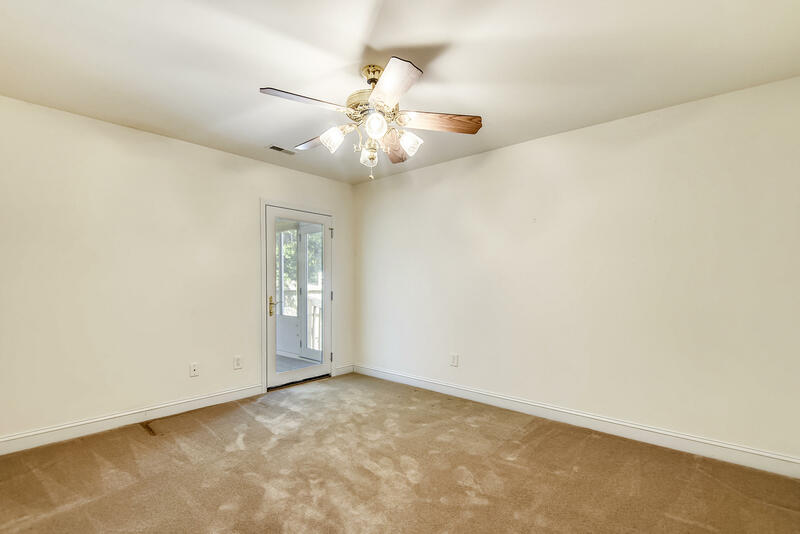 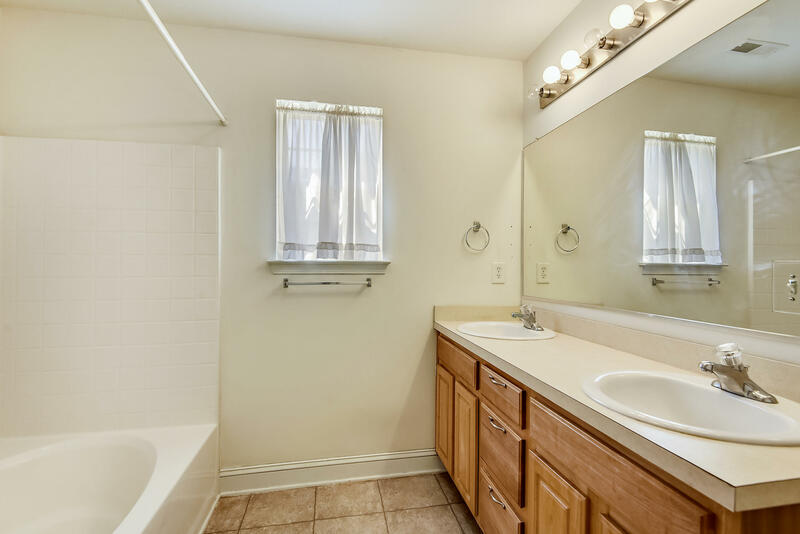 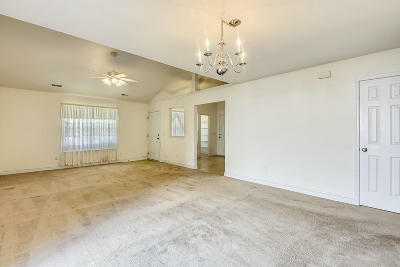 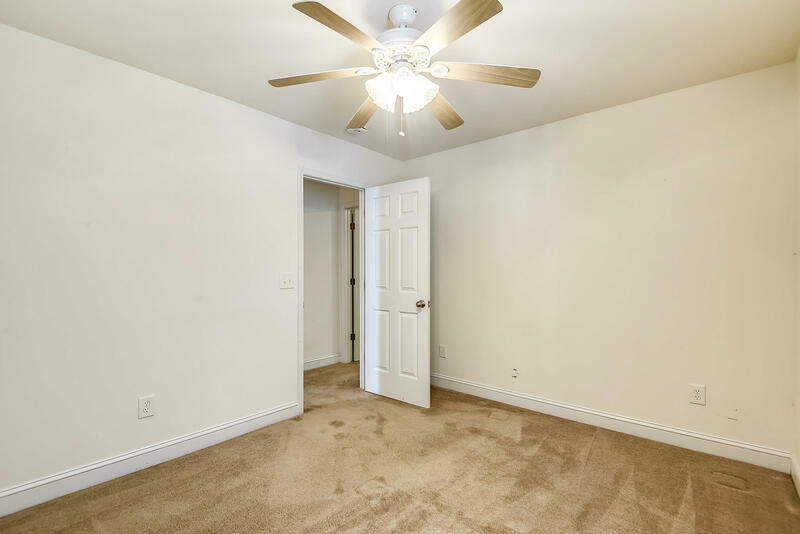 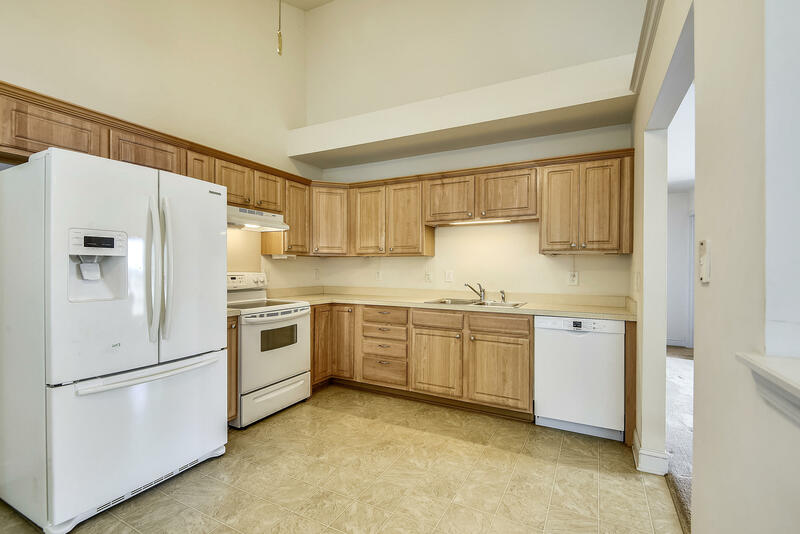 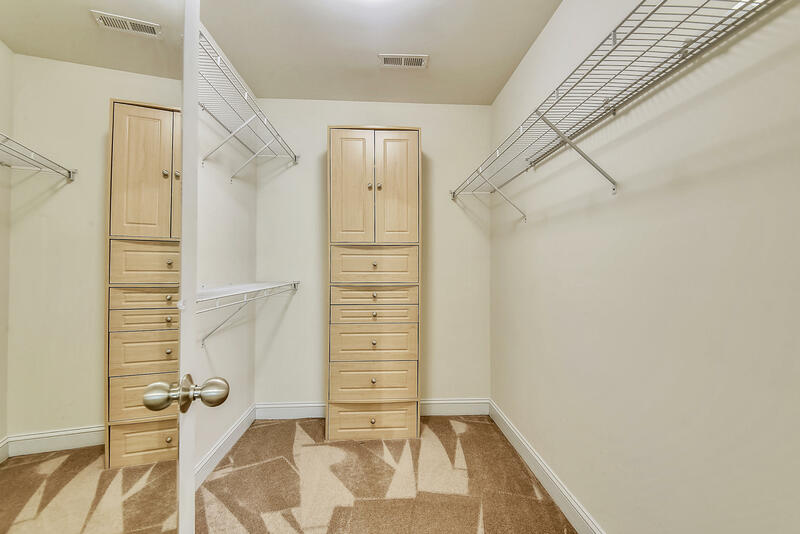 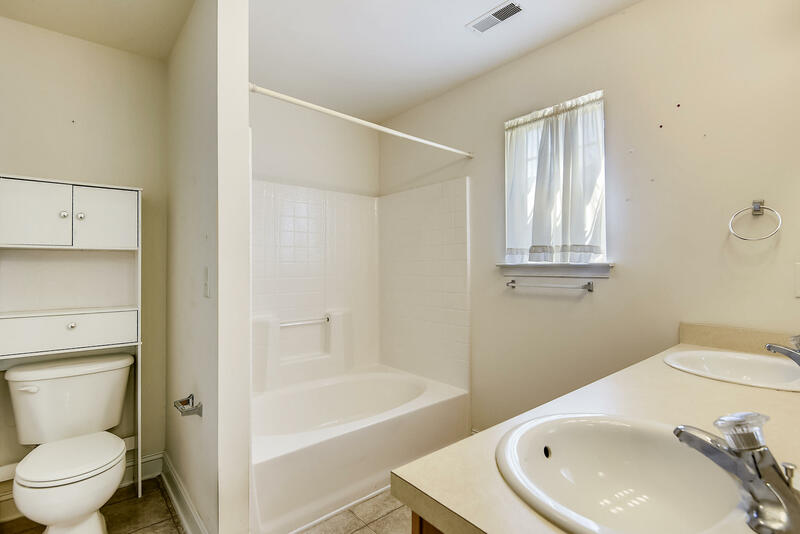 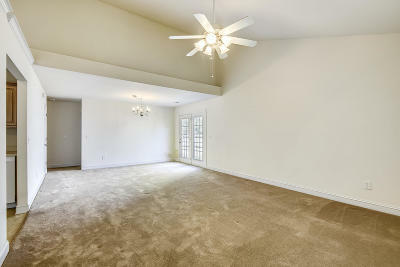 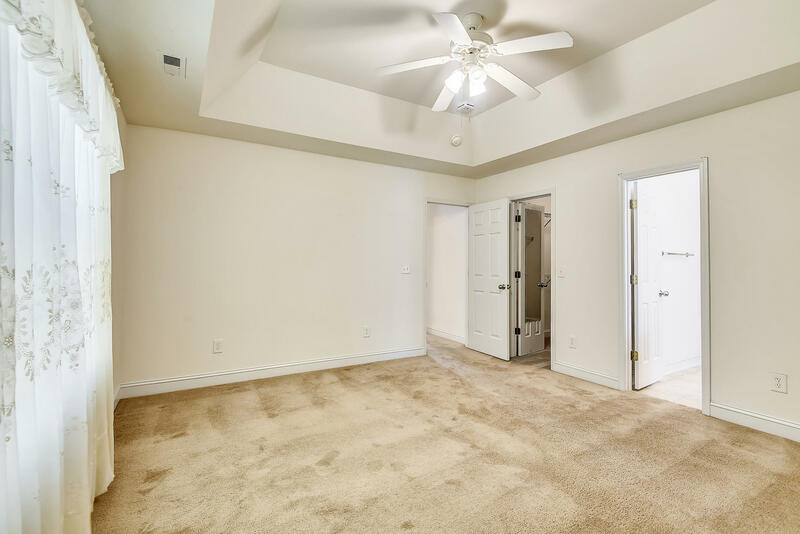 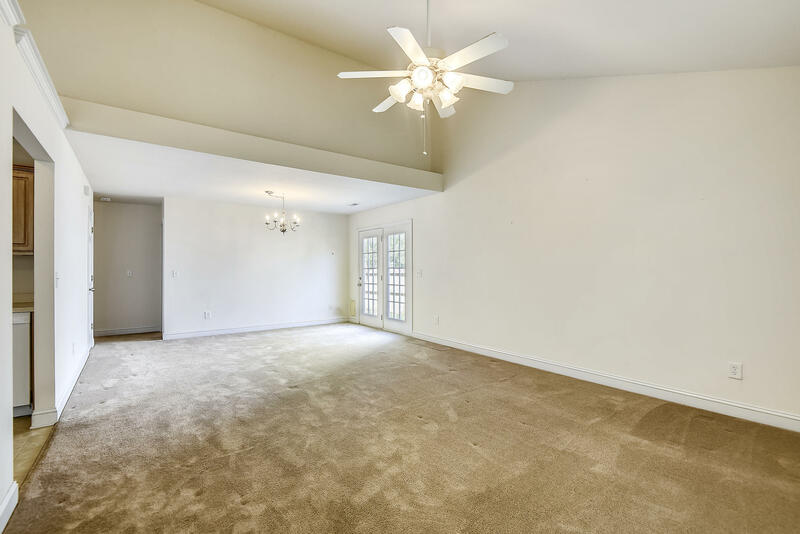 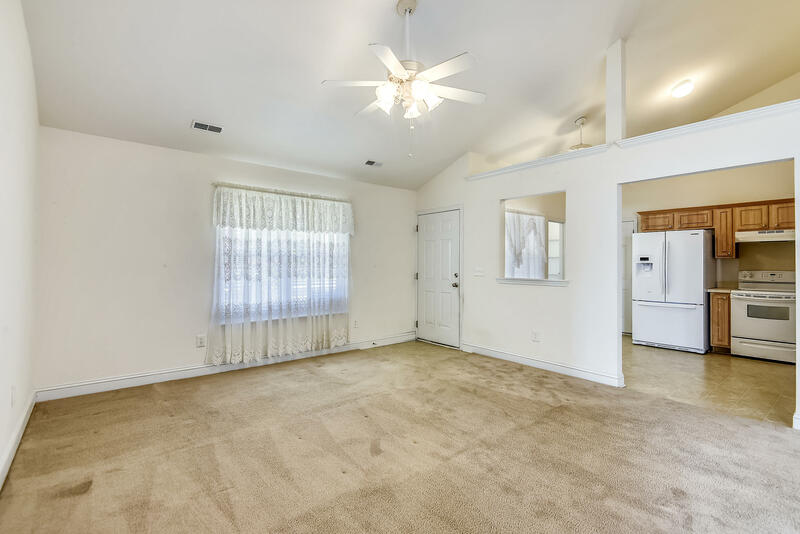 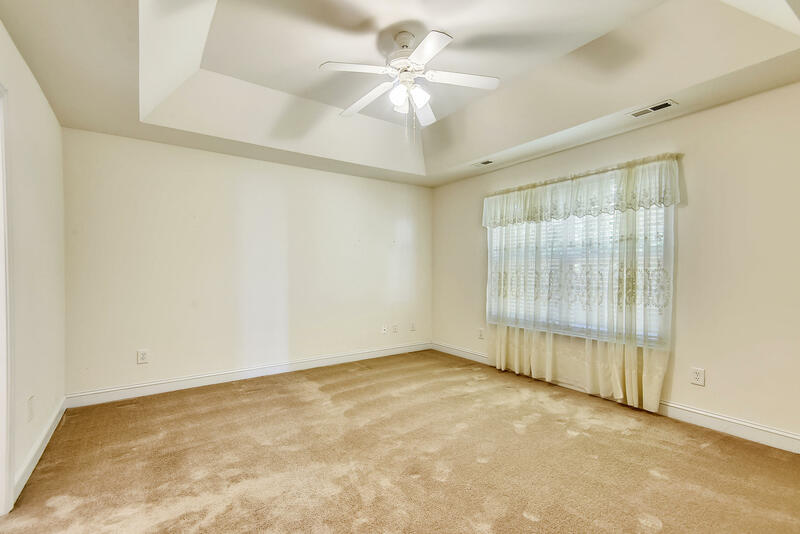 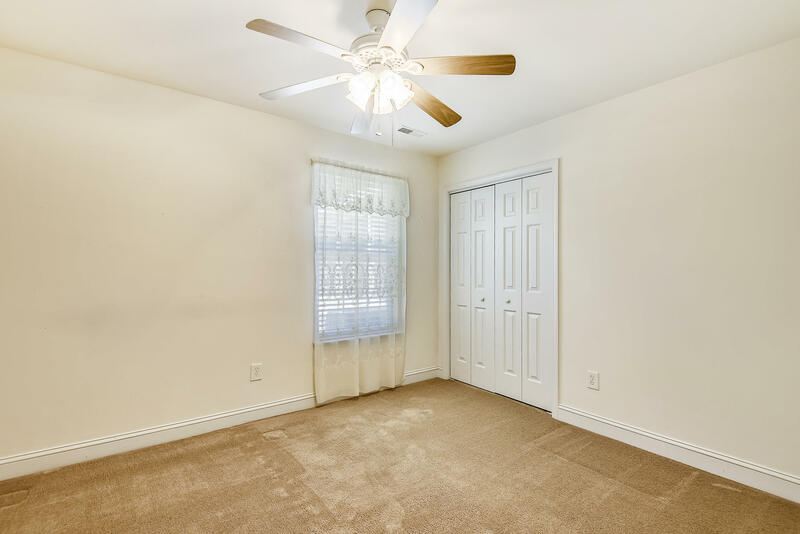 Living room/dining room combo, kitchen with breakfast area, The master suite offers a tray ceiling with a large walk-in closet, the master bathroom offers, a dual vanities with shower tun combo. 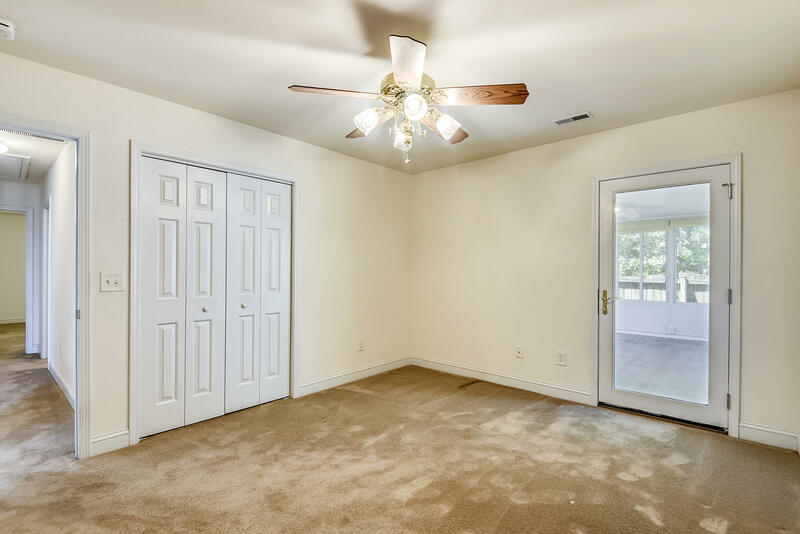 The addition bedrooms are very spacious. 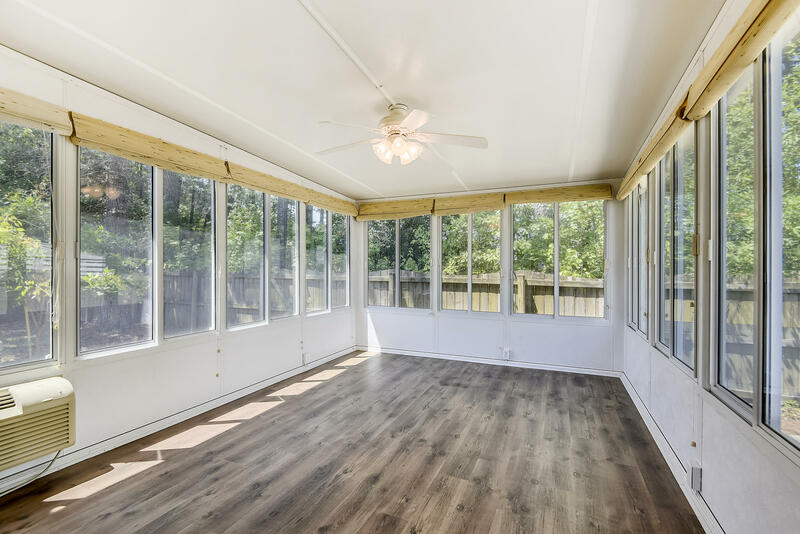 There is a cozy sunroom on the back of the house with it&apos;s own HVAC. 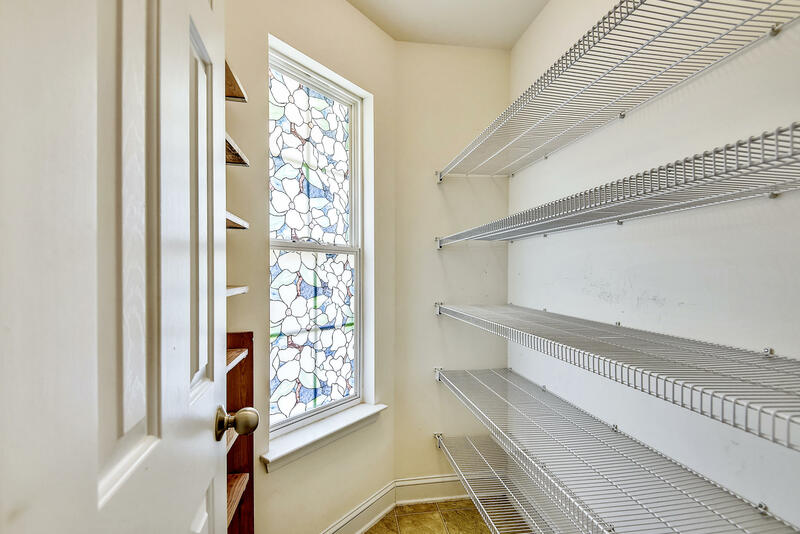 There is a patio off the dining room on the side of the home and the back is offers a privacy fence. 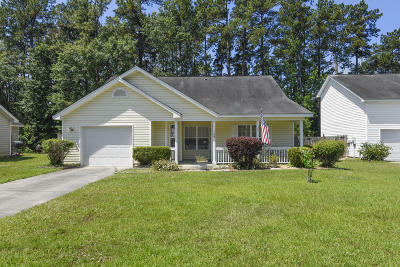 The actual property line is approximately 15 to 20 feet behind the current fence, so the yard can be expanded.